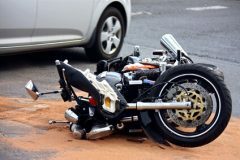 Simi Valley, California (April 7, 2019) – A motorcyclist was killed in a collision with a car which occurred in Simi Valley on Saturday morning. According to a local news source, the fatal motorcycle accident happened in the 2900 block of Texas Avenue near Alamo Street at about 10:30 a.m.
As per the report, 38-year-old Jason Allen Char was riding his motorcycle in the area when he collided with a car on the roadway for unknown reasons. 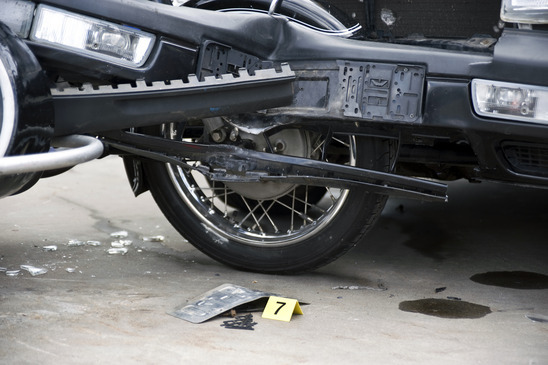 The impact of the collision ejected the rider from his bike while the car flipped over and landed on its wheels. Char was killed in the collision. The 60-year-old female driver of the car was taken to a local hospital for treatment of moderate injuries.